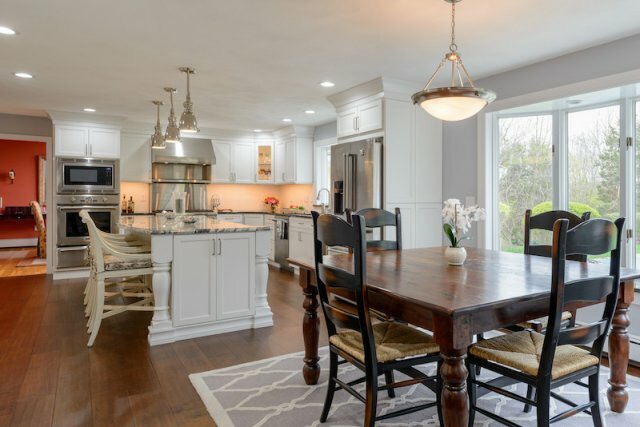 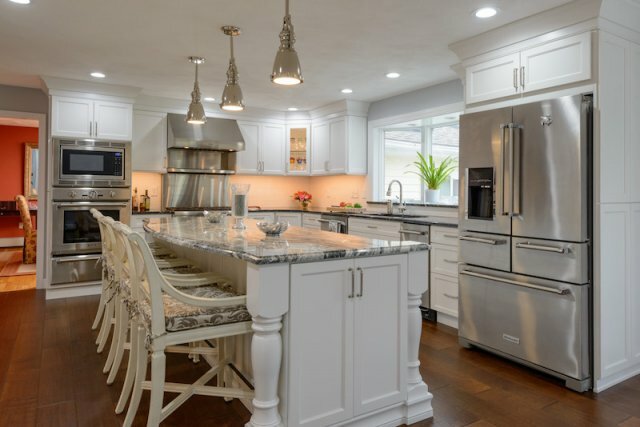 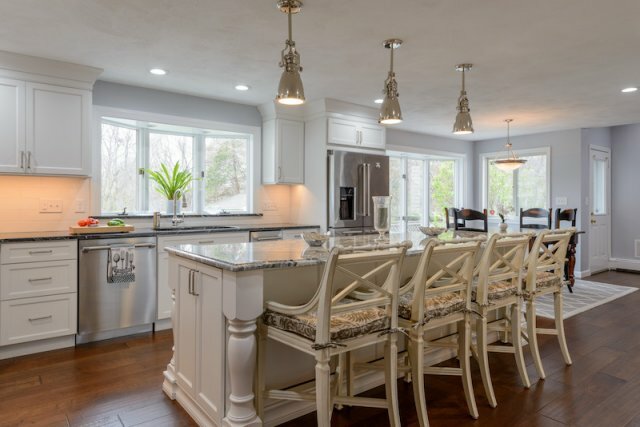 Here are some of the Dream Kitchens that have been designed and built for your New Hampshire and Massachusetts neighbors by G.M. 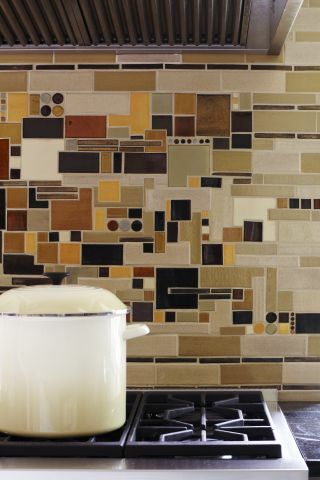 Roth. 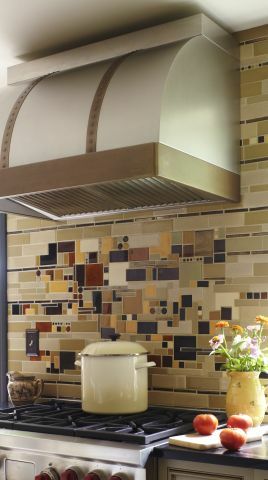 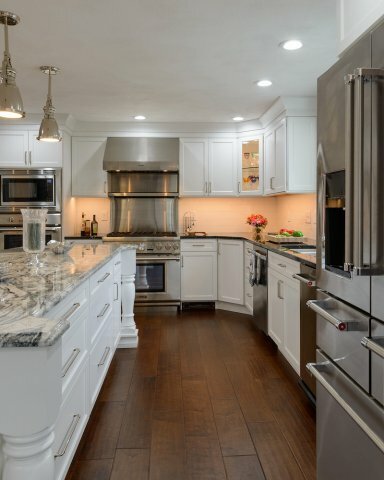 We hope these images will inspire you to let us help create your very own Dream Kitchen! 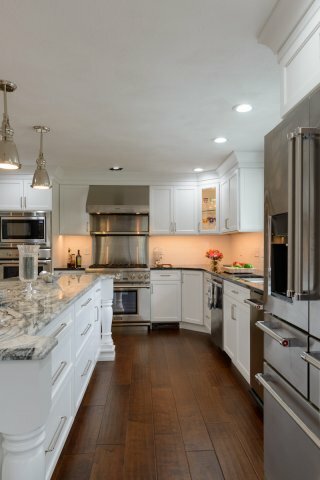 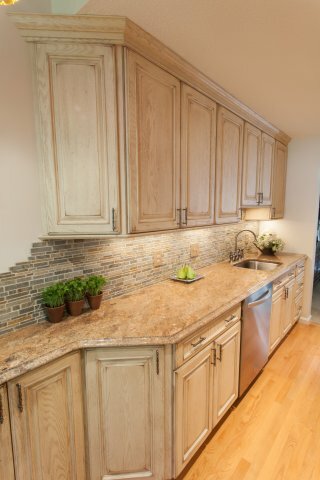 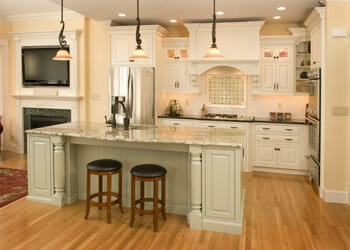 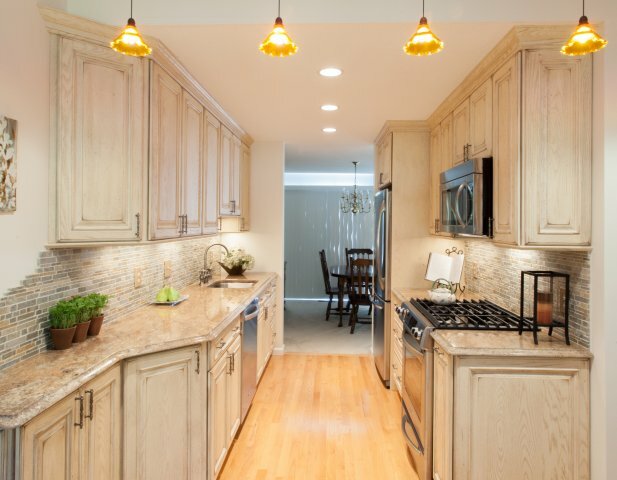 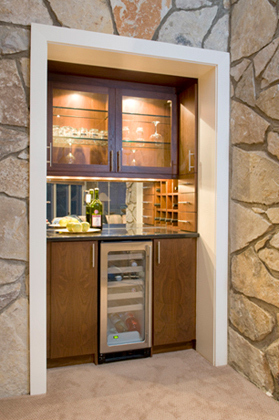 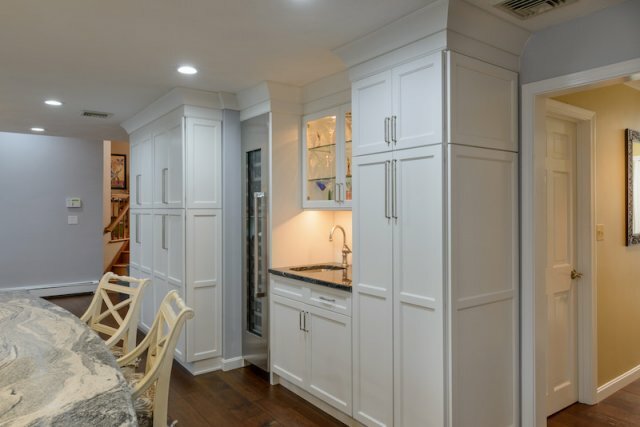 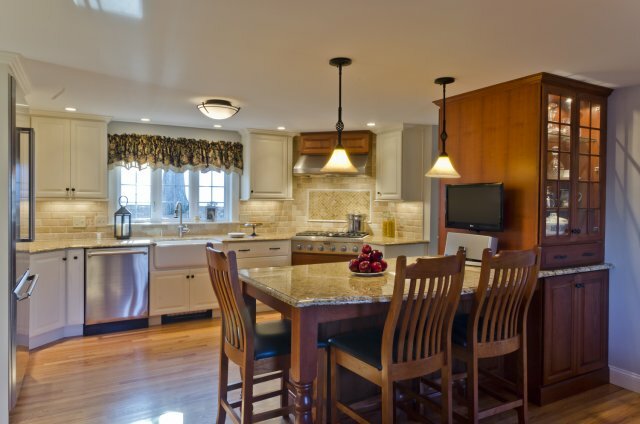 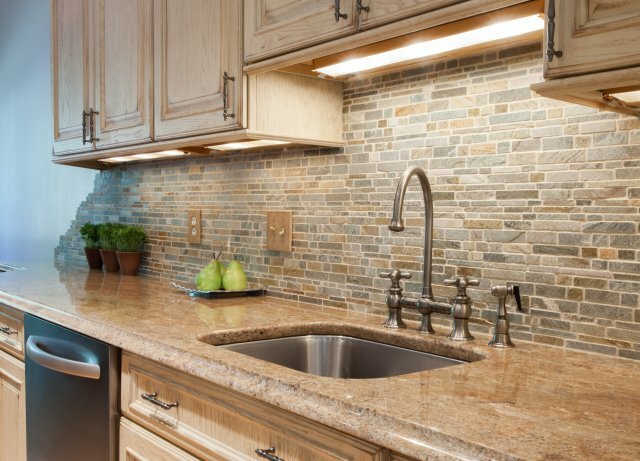 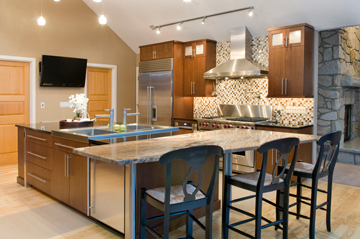 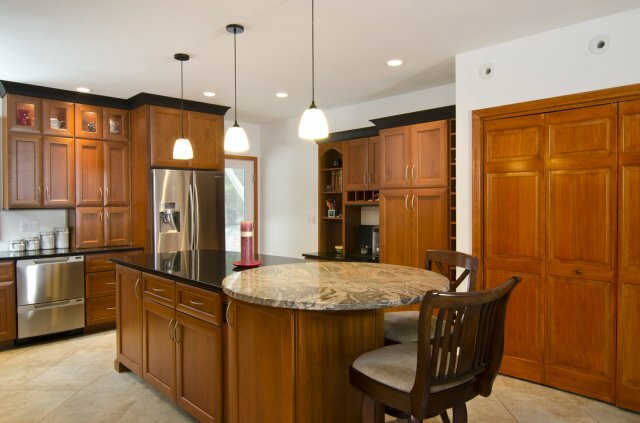 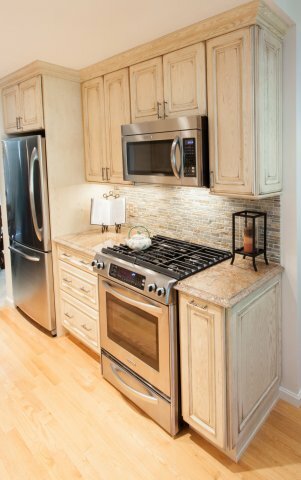 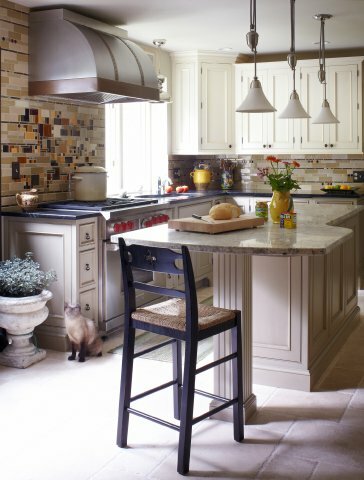 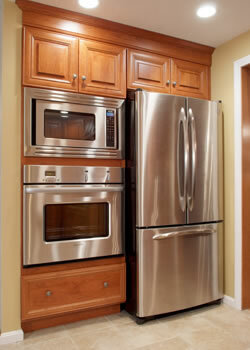 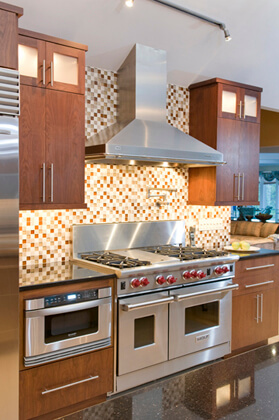 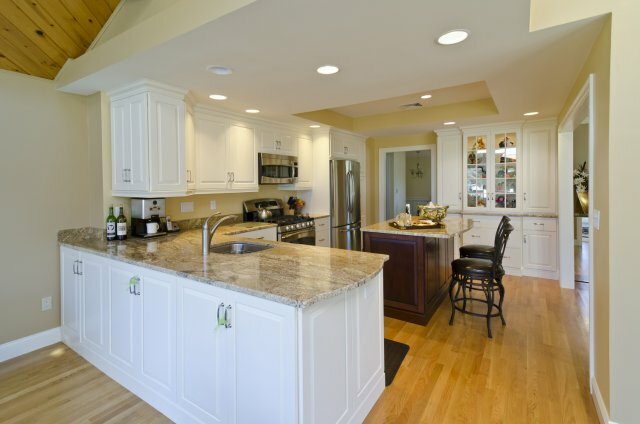 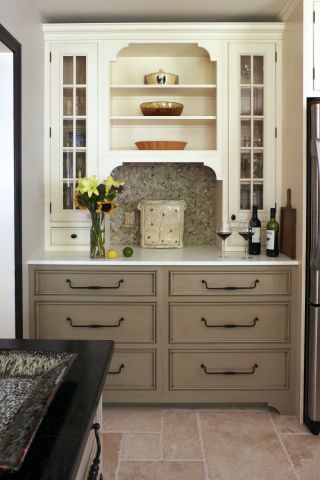 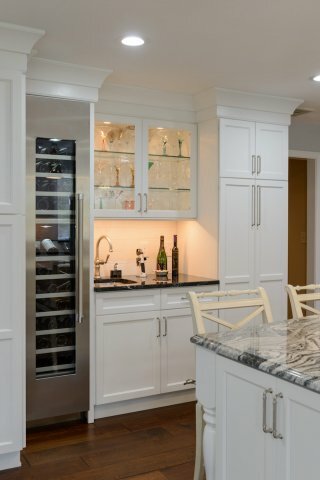 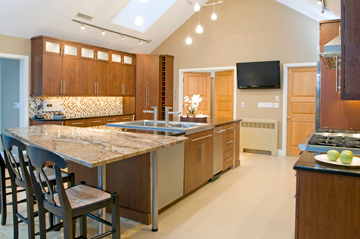 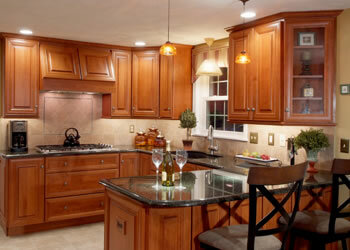 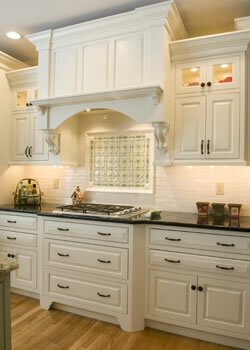 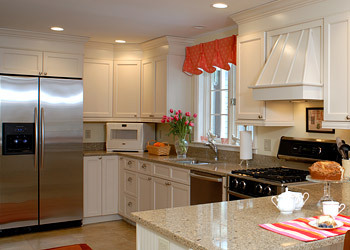 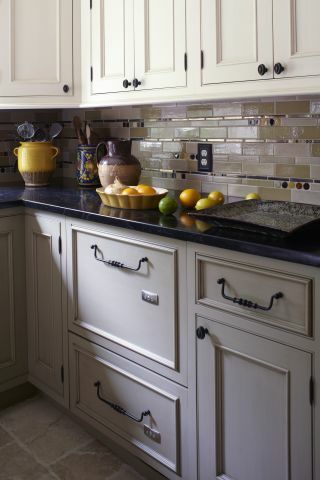 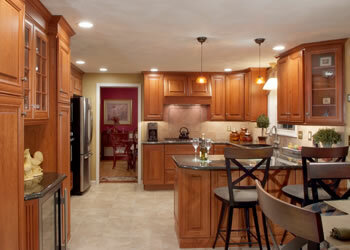 Let our team deliver your dream kitchen, faster and more affordably. 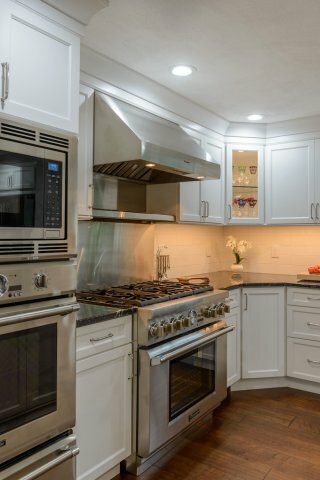 Call G.M. 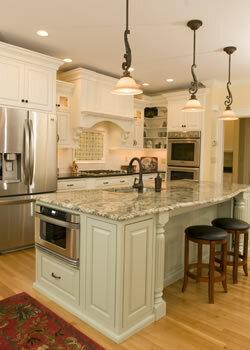 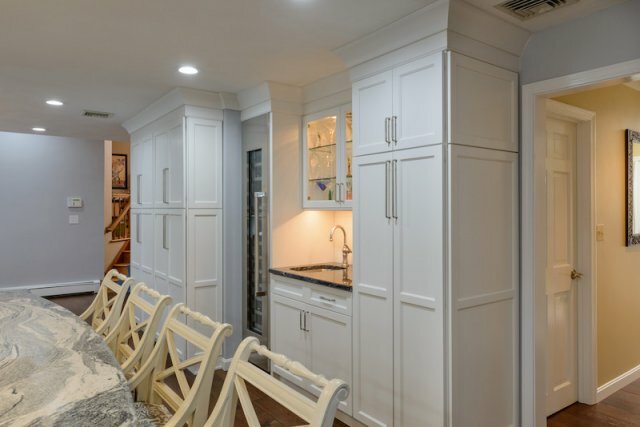 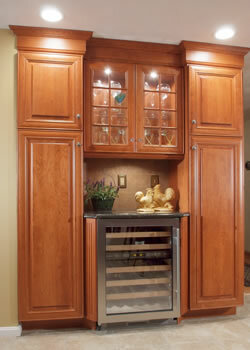 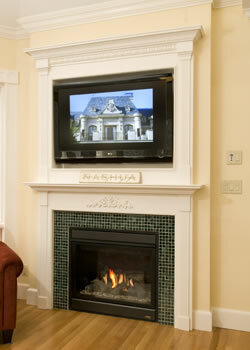 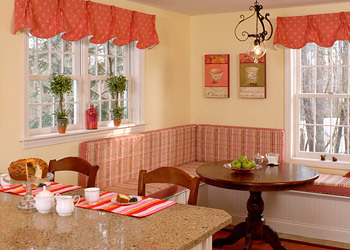 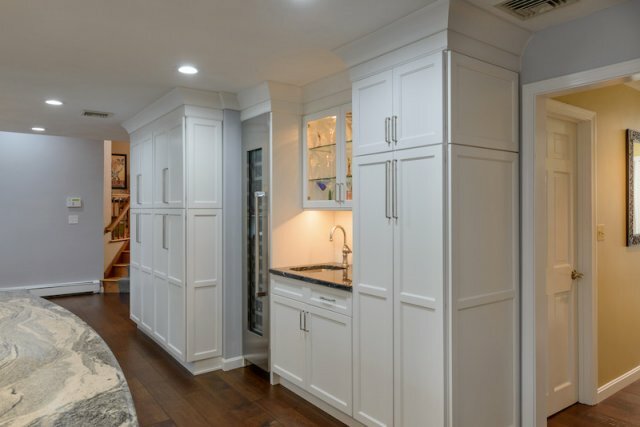 Roth Design Remodeling today at (866) 221-9641 or click here to schedule a FREE in-home consultation and estimate.